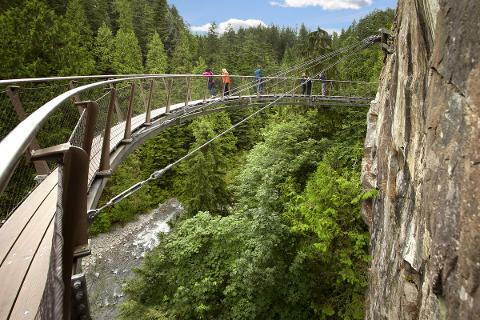 Please note, admission fees to Capilano Suspension Bridge and Grouse Mountain lift are not included in the price. 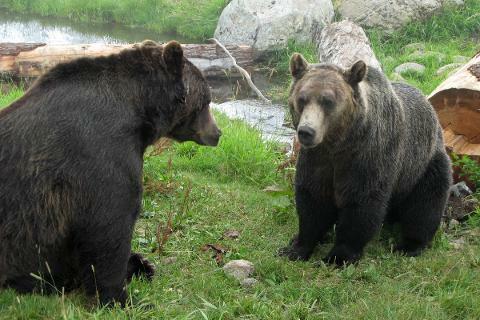 We recommend purchase tickets online to avoid lines on site. Gratuities to the drivers and guides are not included but highly appreciated. 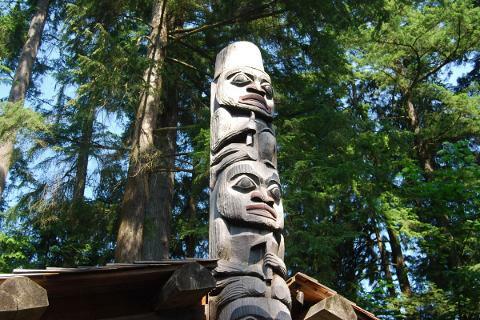 Stanley Park - a real oasis in the city. 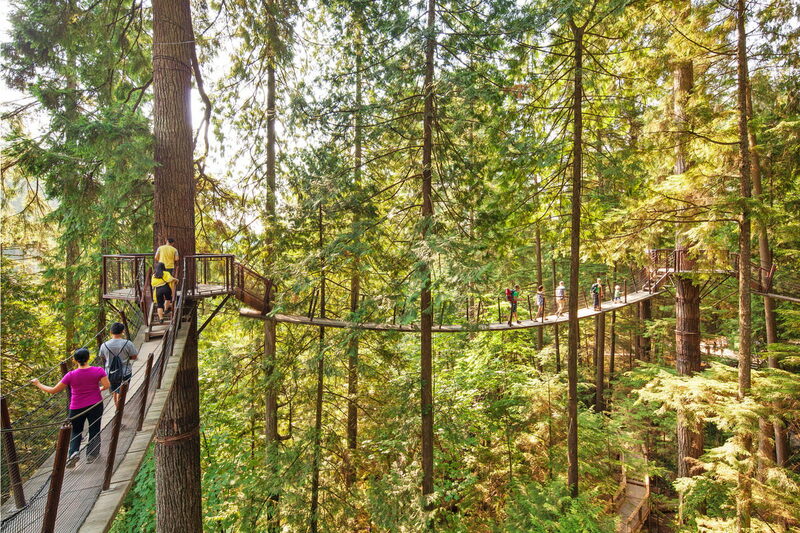 All 400 hectares of this urban park are yours to explore. A Favorite place for locals and tourists. Lions Gate Bridge - the connector of two Vancouver shores. 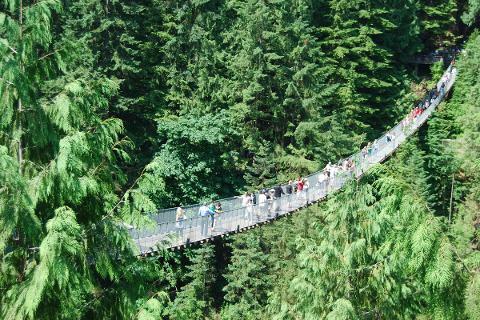 Capilano Suspension Bridge - enjoy the splendid scenery of the mountain river and dense forest from a swaying bridge. 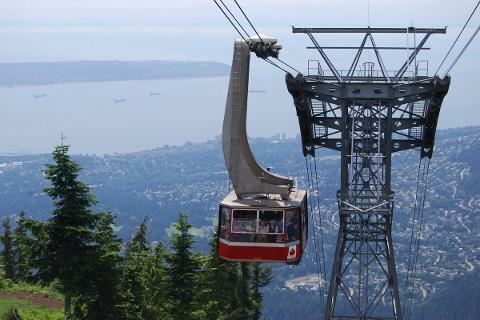 Grouse Mountain viewpoint offers striking panoramic views of the city, the Pacific Ocean and coastal mountains.